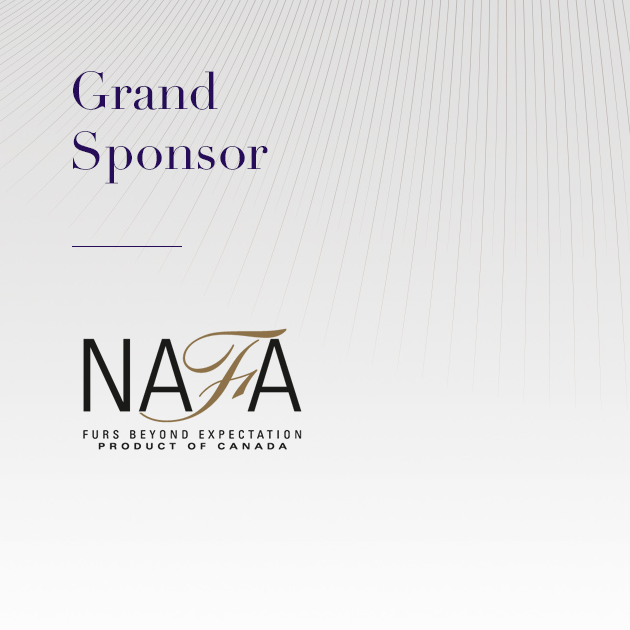 NAFA, the world’s leading supplier of furs, continues to be the GRAND SPONSOR of Fur Excellence in Athens – International Fur Fair 2017, bringing its over 345 years of experience into the world of fashion to the fair. 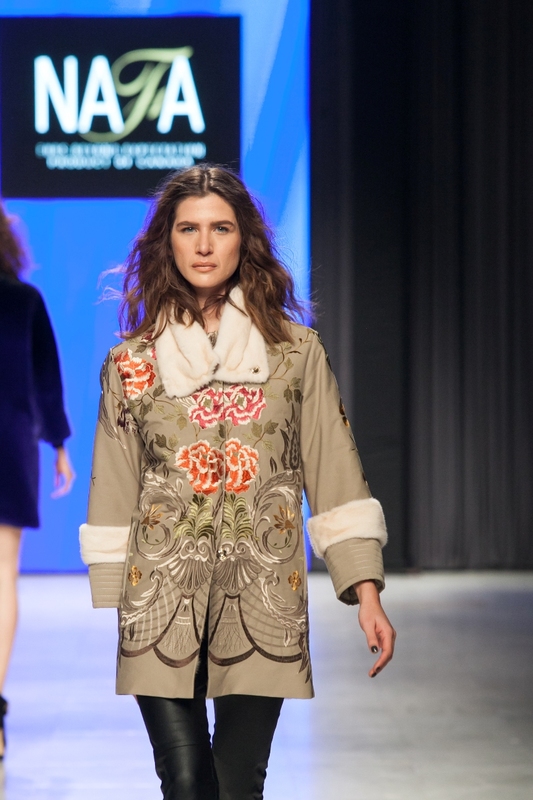 NAFA, has developed a long time relationship with top designers of the world. At last year’s Gala Fashion Show creations from the fur collection of the top designer Gianfranco Ferré were presented. Share this experience. Visit FEA 2017 and learn more!